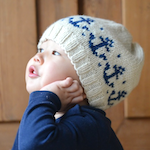 My name is Midori. 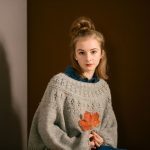 I live in north Germany. 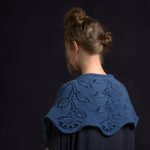 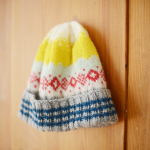 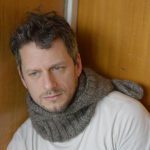 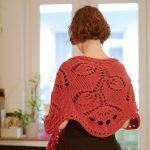 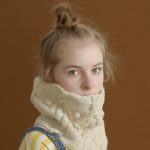 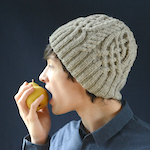 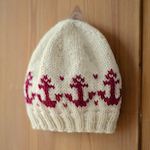 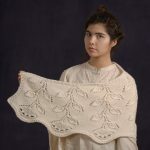 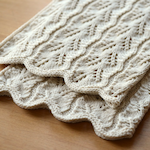 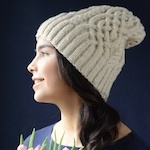 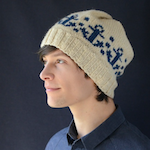 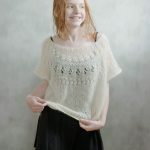 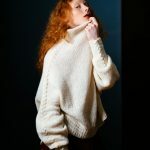 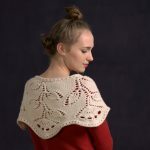 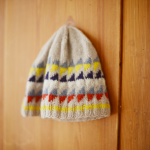 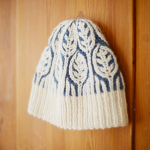 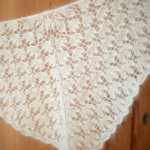 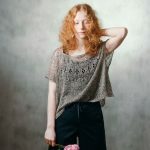 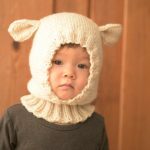 I made knitting patterns and published them on Ravelry.